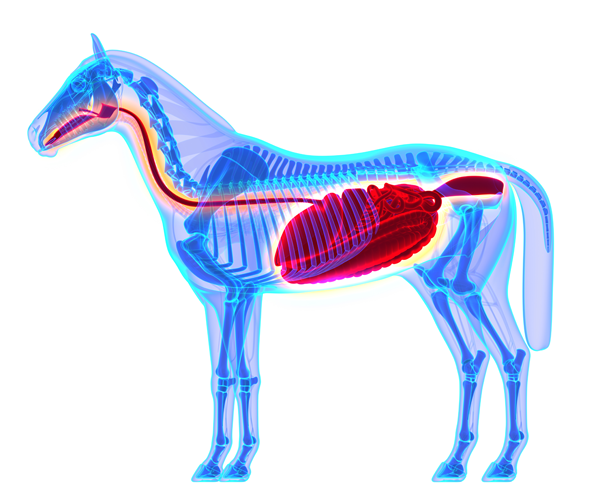 Equine Gastric Ulcer Syndrome (EGUS) is a leading causes of poor health and performance in the horse. Eating forage produces saliva which buffers acids produced in the stomach. Even when there is no forage present in the stomach, these acids are still produced. 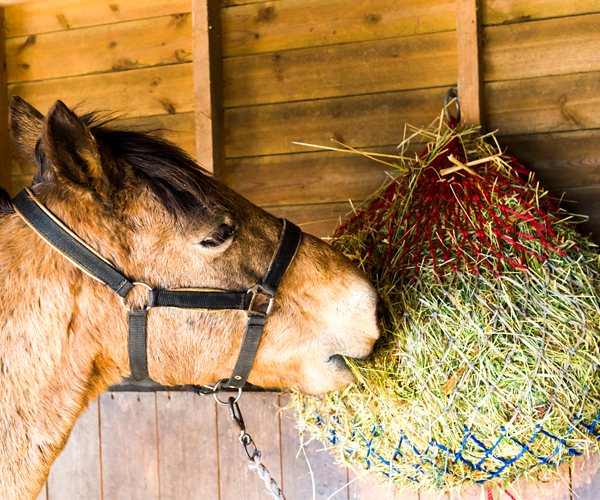 Horses fed hay only 3-4 times a day do not have the same capacity to buffer these acids. Acids cause damage to the stomach lining leading to ulcers. “93% of horses in training suffer from gastric ulcers”……1. Murray MJ, Schusser GF, Pipers FS, Gross SJ: Factors associated with gastric lesions in thoroughbred racehorses. Equine Vet J 1996, 28:368–374. Current methods of feeding hay are wasteful & dangerous e.g. haynets, mangers, or the stable floor. Dust from mangers placed at a height can enter the nostrils/lungs. Eating at a height places strain on musculoskeletal structures. Eating at a height prevents correct chewing patterns as teeth are not correctly aligned. 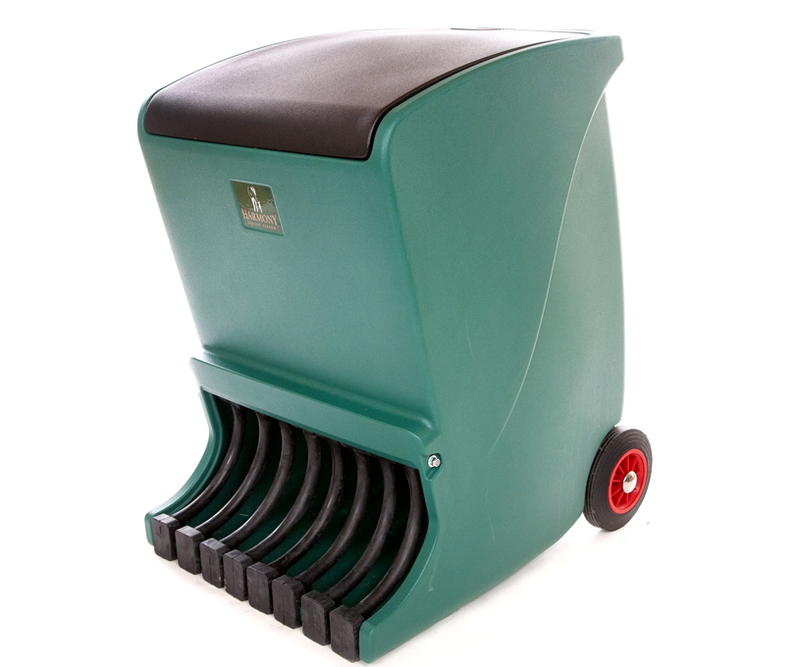 Difficult cleaning of Mangers as they cannot be removed.